Unique design of 1.5l jug with dual ribs and Kinetix blade system ensure that all ingredients are constantly in motion during the mixing process. 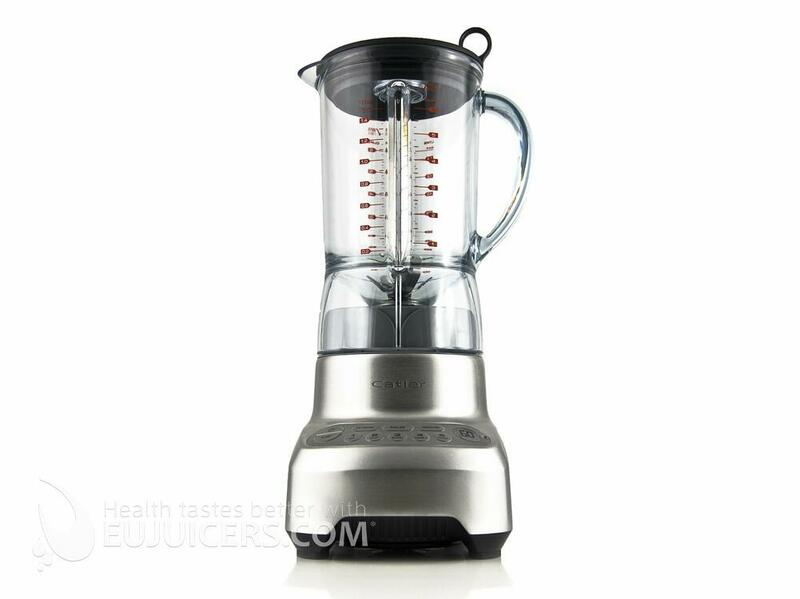 Food is forced through the blades, up the sides of the jug, then mixed back down through the blades in a continuous circular movement ensuring perfectly blended results. The secret of the Kinetix blade system is that the patented extra-wide blades contour to the base of the jug meaning food can never jam or escape the high speed blades. Since everything you process should have the right consistency, the BL 8011 is equipped with 5 speeds and a PULSE function. 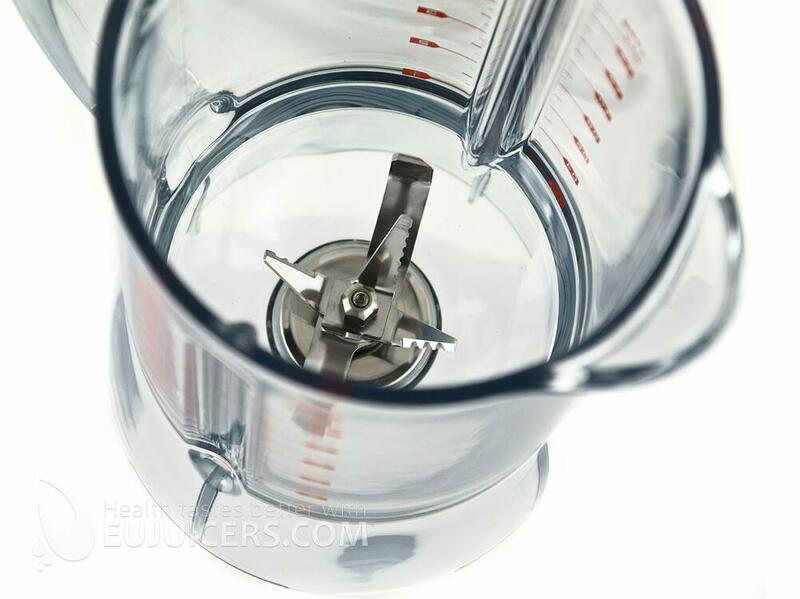 Use Low speeds (1-3 – Mix, Chop and Blend) for drink or cocktail making and emulsions such as mayonnaise, dressings, marinades and foods that require short mixing times, such as batters. Use high speeds (4-5 – Puree and Liquify) for pureeing soups and aerating liquids. 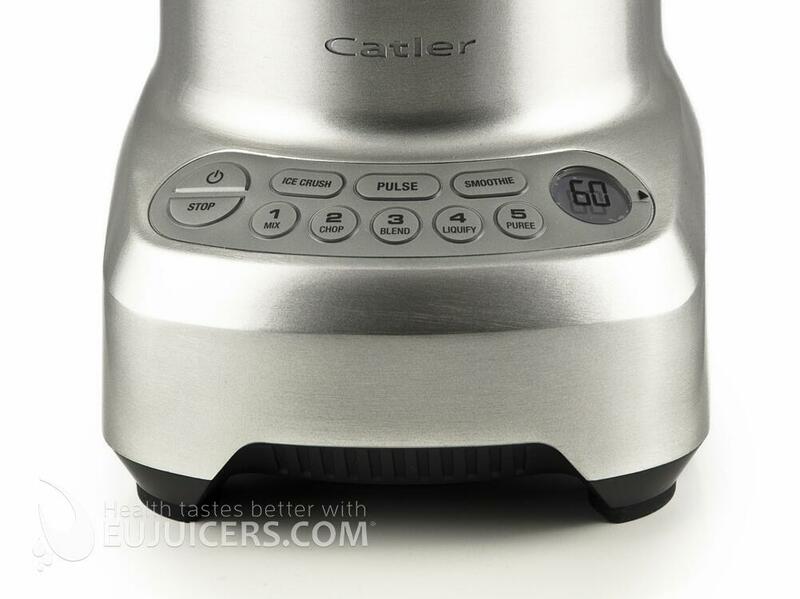 Very well made blender from Catler. Electronic speed control lets you change speeds during blending. This blender also offers two pre-programmed settings for smoothies and crushed ice. 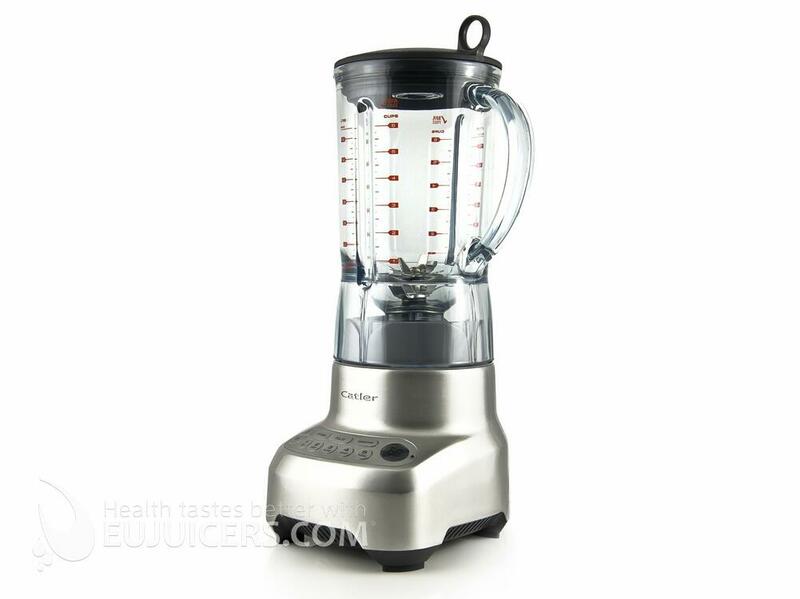 The combination of high quality materials and a strong motor makes for a great home blender.